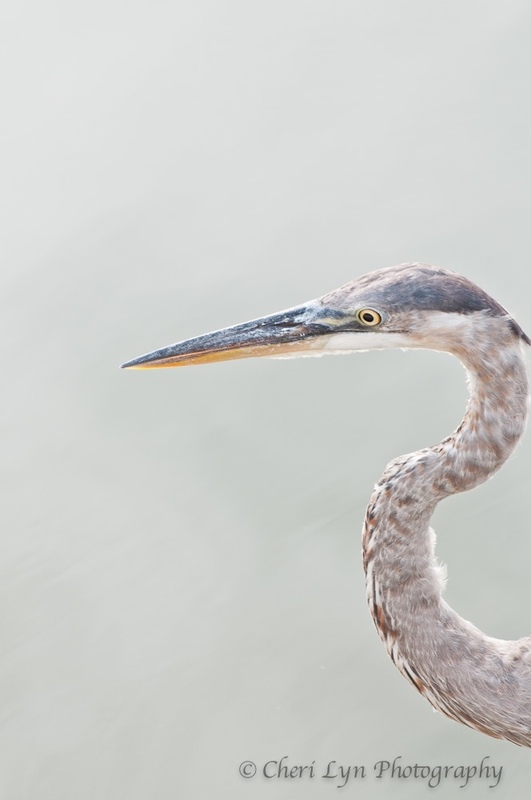 This is a Heron that I captured at Lake Mirror in Lakeland, FL. It seemed to be meditating and enjoying the moment of serenity. I hope you enjoy and thanks for stopping by! This entry was posted on August 7, 2012 by Cher. It was filed under Authentic, D90, Hollis Garden, Nature, Photooftheday and was tagged with authentic, Beauty, D90, Florida, Heron, Lakeland, Nature, shape.